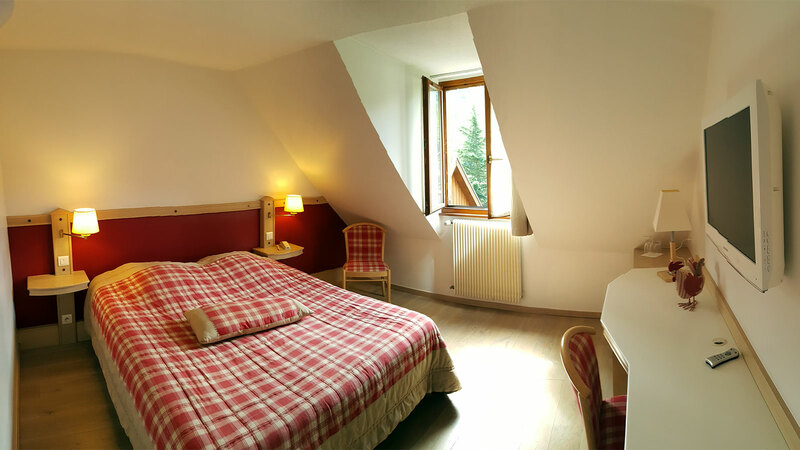 YOUR HOTEL IN ALSACE ! 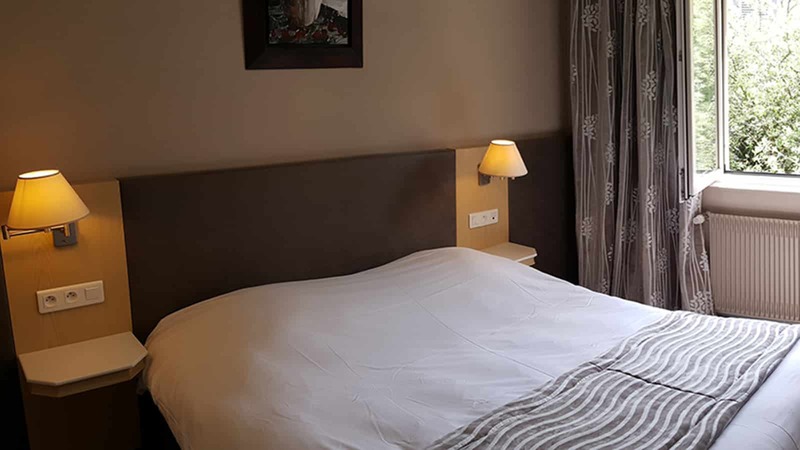 On the edge of the historical town of Kaysersberg in Alsace, bordering forest and vineyards, the hotel les Remparts offers you calm and comfort. 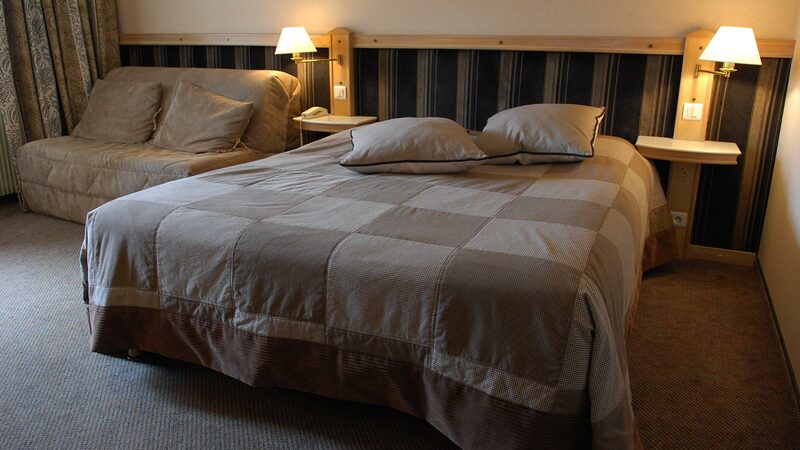 The rooms, located in two buildings and totally renovated, are all equiped with bath, WC, private bar, phone and TV. and wifi. Besides, the hotel has a well equiped conference room, a bar, private parking, 18 garages, a sauna and leisure room (table tennis, baby-foot). No restaurant under the same roof but a lot of them easily reachable by foot in the old town. 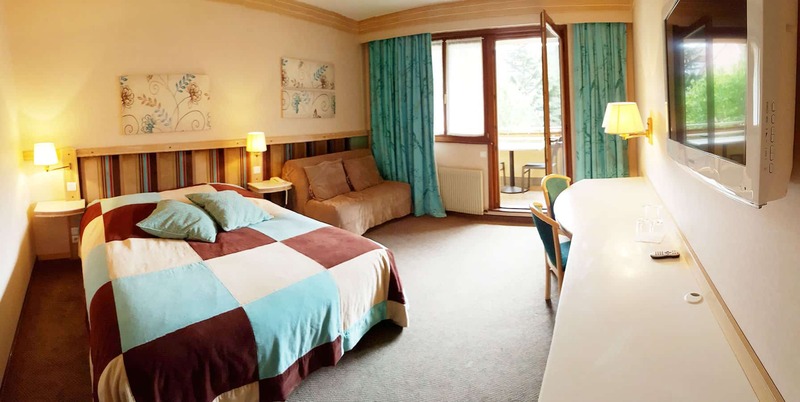 The hotel les Remparts would welcome you for an unforgettable stay at the foothills of the Vosges moutains and in the heart of the Alsatian vineyards. If you prefer a little flat with kitchen please check on Loges. 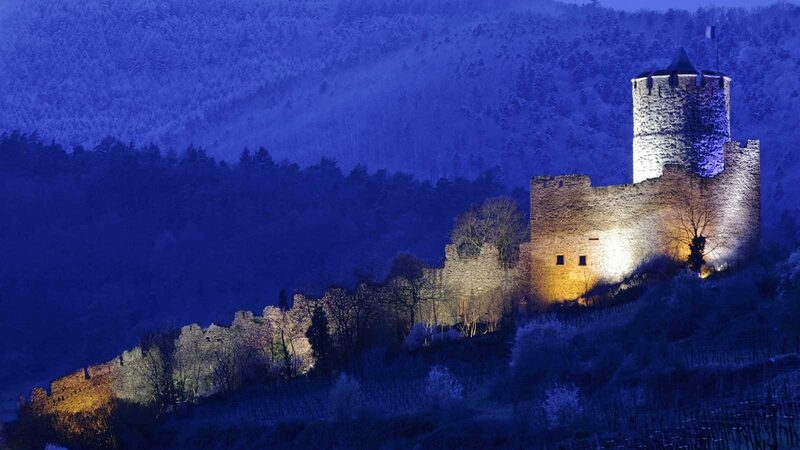 Kaysersberg, in the very heart of the prestigious alsatian vineyards, is a pretty medieval village where tradition and modern-day life go hand in hand. The imposing castle looks over myriad places of interest : the lower part of the town with its jumble of half timbered houses, the Renaissance style city hall, the fortified bridge, the church and its famous altar piece, the historical museum recalling the splendours of the past and the house where Dr Albert Schweitzer (1952 peace Nobel prize) was born. In the Kaysersberg valley, ideal starting point for a wide variety of excursions (Colmar, Wine and Vosges summit routes), every season brings its special touch : spring for activities such as hiking, biking and golf, summer for its flowers and village fests, autumn for the welcoming atmosphere of the grape harvest and winter for the brillance of an authentic Christmas market. Vous accueille dans un cadre paisible au départ de nombreuses balades entre vignoble et montagne. Entre Strasbourg et Mulhouse et à l'Ouest de Colmar, au cœur de l'Alsace, son centre vous permet de rayonner sur tous les sites de loisirs et historiques ainsi qu'aux manifestations de notre belle région. 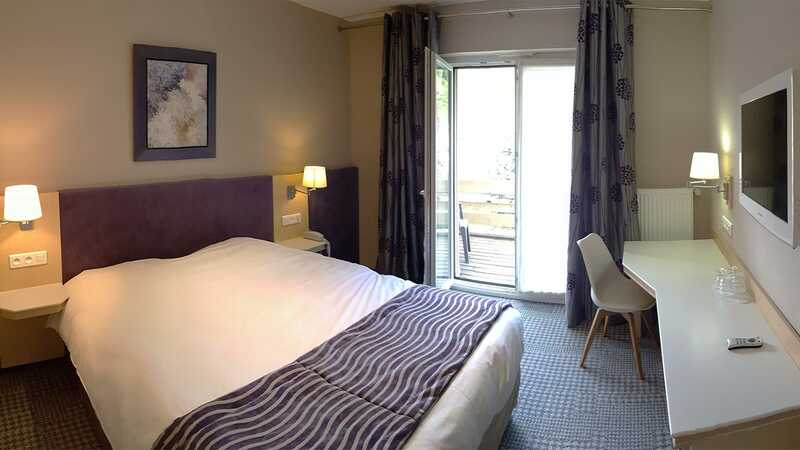 Chambre d’une superficie comprise entre 12 et 15 m² – Adaptée Pèlerins de Compostelle. Chambre d’une superficie comprise entre 17 et 20 m²- Adaptée Pèlerins de Compostelle.